Here at Sweets in the City, we understand how important it is for us to do our bit for the planet and local environment whenever we can. That is why we are committed to providing our customers with 100% recyclable and eco-friendly product packaging! 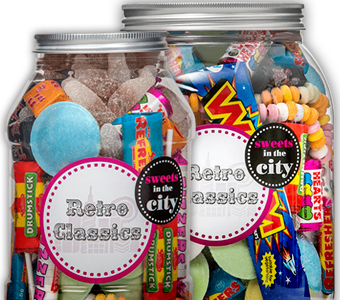 From our Jars to Shakes and Lids, our sweets packaging is able to be recycled and used to create new packaging or various items such as carpets and components in the industrial and automotive industries. 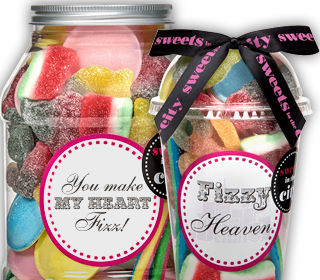 So, you know that when you have finished your delicious sweets, there’s no need to worry about what you can do with your Jar of Joy or Super Shake, just recycle it! Jars, Shakes & Shake Lids – Each one of our Jars, Shakes & Shake Lids is produced using PET (Polyethylene Terephthalate), which holds a number of great benefits! Advantages such as being lightweight, meaning less energy is used during transport. It’s safer than glass for obvious reasons. It’s resealable so you are able to use them for other things (scroll down to learn more) and it is fully recyclable! 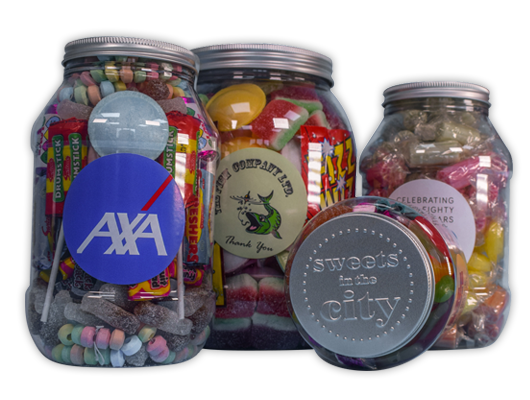 Jar Lids – Both sized caps for our regular Jars and Giant Jars are manufactured from aluminium metal, which is a permanently available resource, meaning it will never run out! This is great as this material will never deplete over time and never loses it molecular properties, so you are able to reuse it as many times as you like - Our caps are also fully recyclable! Look out for the PET symbol on the majority of our products! As we’ve mentioned above, our Jars and Shakes are able to be reused for a lot of other things! 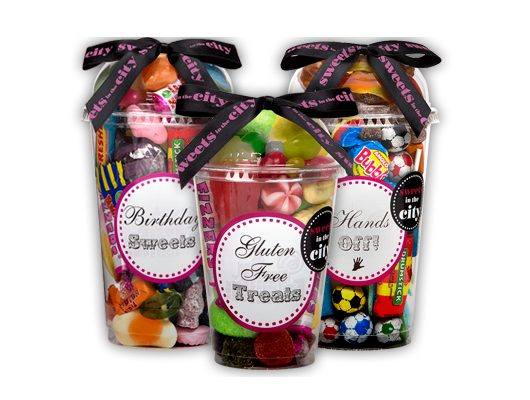 To give you a clearer idea of what you’re able to use our eco-friendly packaging for other than holding more scrumptious sweets, take a look at these images! 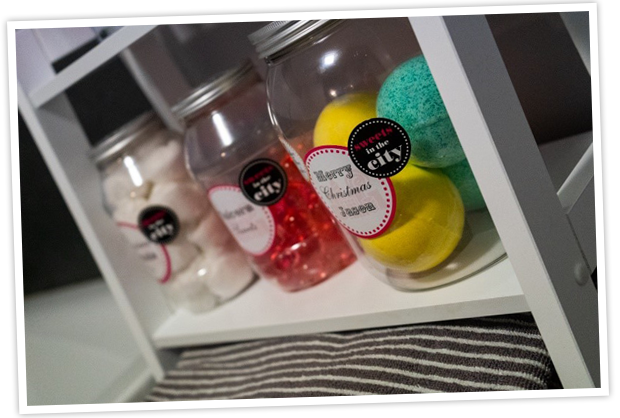 Our Jars are perfect when it comes to storing bathroom essentials such as bath bombs, bath oil capsules and cotton balls! 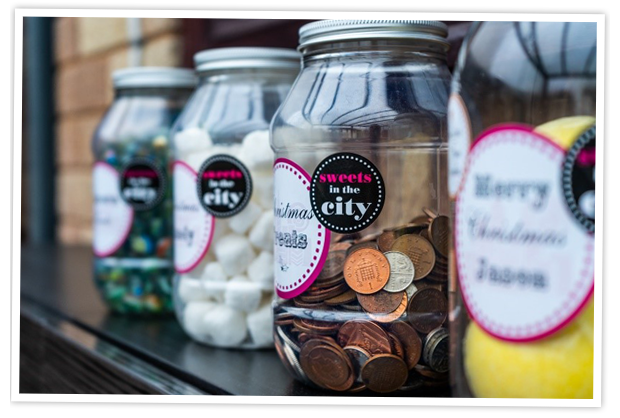 Why not reuse our Jars to keep hold of loose items such as change and marbles – you’ll never have to worry about losing them again!